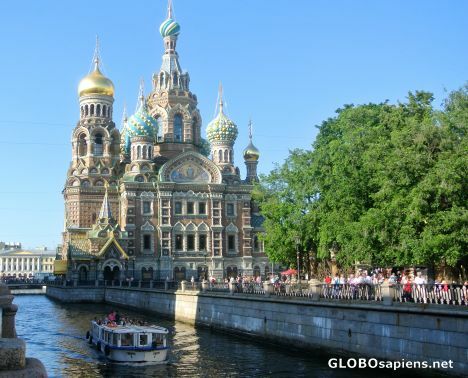 Griboyedov Canal or Kanal Griboyedova is a canal in Saint Petersburg, constructed in 1739 on the basis of the existing river Krivusha. In 1764–1790, the canal was deepened, and the banks were reinforced and covered with granite. Great picture and lovely church.